“Delta-Silly” is roots music for children. 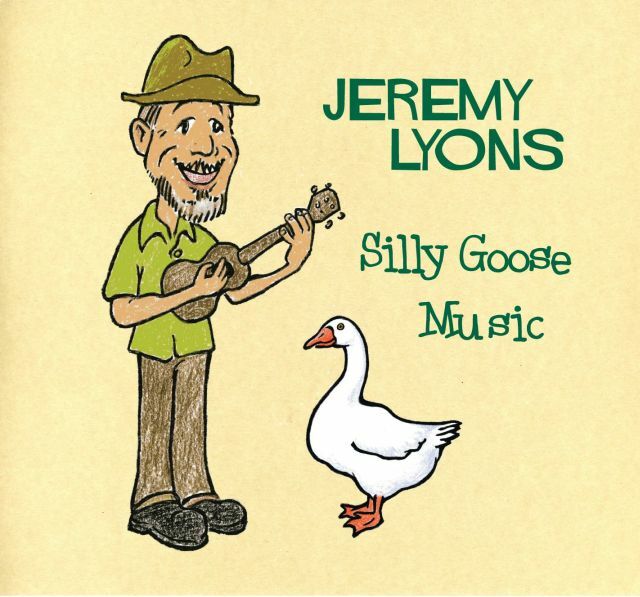 With charm and irreverent humor, Jeremy Lyons entertains the whole family, introducing a new generation to the national treasure we call American folk music. Jeremy Lyons has a BA from Hampshire College, where he majored in ethnomusicology. He studied fingerstyle and slide guitar with English folk guitarist Martin Simpson. Pursuing his dream of being a professional musician, Jeremy moved to New Orleans in 1992, where he made a living for a few years as a French Quarter street musician. After he moved his act off the street and into bars and night clubs, he grew to miss the families and kids that enjoyed the impromptu open-air concerts. So, Jeremy started singing for his daughter and her friends on the front porch and he made appearances in classrooms in New Orleans. After moving to Massachusetts in the wake of Hurricane Katrina in 2005, music for children quickly became a large part of Jeremy’s life and professional career. Jeremy packs the house at sing-alongs in toy stores and libraries. Jeremy Lyons has performed and led workshops at the Children’s Museums of Boston and Louisiana, led workshops and lectured at various educational institutions, including Cambridge Public Schools, Suffolk University and the University of New Jersey. Jeremy also teaches and performs at preschools, grade schools, family concerts, farmers markets, festivals and birthday parties. As music specialist at a summer day camp in Brookline, MA, he once led an 80-piece kazoo band. Jeremy plays a variety of instruments: banjo, guitar, harmonica, ukulele, kazoo, jaw harp, rhythm bones… and so on, and likes to show kids how they work. He sings songs that have been around a long time: folk ballads, railroad tunes, campfire songs, food songs, car songs, dancing songs. Many of these songs are featured on two CDs, Deltasilly Music for Kids and Silly Goose Music. In the summer of 2016 Jeremy finished a ten-year run leading weekly singalongs at Stellabella Toys in Cambridge, which sadly has closed it’s doors. 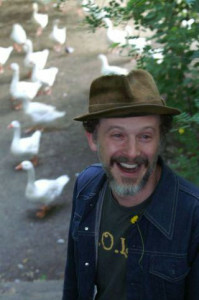 Jeremy performs regularly at the Fox Library in Arlington and the Somerville Public Library; at the Agassiz Cooperative Preschool in Somerville and the Redeemer Cooperative Nursery School in Chestnut Hill. 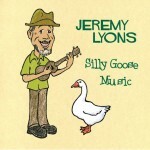 Lyons also can be found at farmers markets around the area, where he plays music for all ages. Jeremy loves to perform at birthday parties and other special events! Contact him here. Jeremy now has TWO CDs for Kids! Click CD cover to buy!